When buying a good conditioner, we expect it to successfully eliminate hair problems and want it to work deeply and intensively. 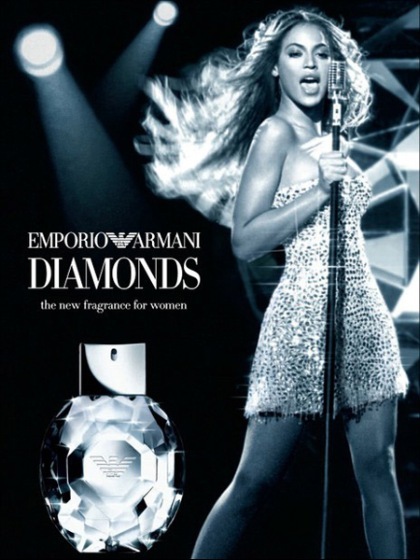 Whenever you do not want a superficial action, you should reach for the products from a well-known Australian brand. Aussie 3 Minute Miracle guarantees soft wisps, beautiful scent and enhanced colour. Aussie is a brand that has won the hearts and hair of millions of women around the world. Shampoos, conditioner and other beautifying products from the Australian brand provide moisturising and protection. Miraculous ingredients that you will find in their products mainly derive from Australian plants, such as: eucalyptus, wild peach and macadamia trees. Aussie cosmetics have been developed mainly for active women. Especially if you look at 3 Minute Miracle conditioners that bring wonderful results only after 3 minutes. By the time you get out the shower, the conditioner has worked its wonders. It is a solution perfect for women who lack time for proper hair care or long conditioning treatments. 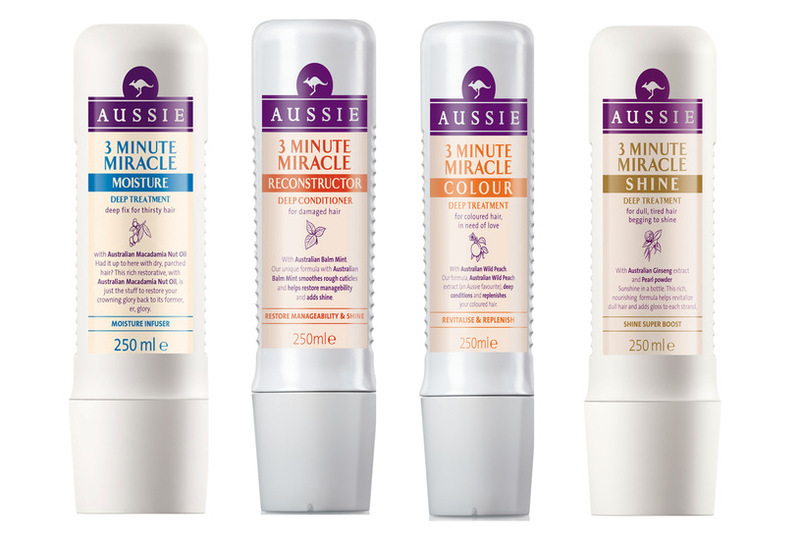 Three-minute conditioners from Aussie come in four variants. Due to the plant extracts, four different formulas perfectly nourish wisps, while the scent brings to mind summer time. All the conditioners work wonders in only 3 minutes. They will definitely fulfil the needs of even the most demanding hair maniacs. What products do we get in this line from Aussie? It contains macadamia oil which is the most valuable component with origins in Australia. The product works as a moisturising shot to your strands. It restores health, vitality and natural shine. Unique recipe of this conditioner is based on the extract of Australian mint. The main task of this product is to restore delicacy, softness and smoothness to hair. Your hairstyle becomes more glossy and strands are regenerated. Aussie conditioner for colour-treated hair. It uses the extract from juicy Australian peach. This fruit is to provide nourishing effects to hair that is weakened by colour-treating and restore its natural shine. Enhanced colour and beautifying guaranteed. What will the last type of conditioner surprise us with? It is a combination of pearl powder and Australian ginseng. Such ingredients used on hair provides beautiful shine. It is a perfect solution for dull hair.